It's been three years since The Bad Plus first performed Stravinsky's "The Rite of Spring" at Duke Performances. Their version--stripped down for piano, bass, and drums, yet still authentic and full--was then called "On Sacred Ground: Stravinsky's Rite of Spring." The "On Sacred Ground" is gone and the recording is simply called "The Rite of Spring." Probably easier for people to remember and find (and for Sony Masterworks to market). Until now, the only way to hear this remarkable performance was live (for example, at the Dakota last December) or online at WBGO's The Checkout, which still has a link to a recording of the debut performance at Duke. We're eager to hear this studio recording, where every effect and nuance of Reid Anderson's electronic intro should be clear, and all the notes. I'm tempted to buy new speakers. New York, NY - Sony Music Masterworks has announced the release of Igor Stravinsky's The Rite of Spring, arranged and performed by The Bad Plus. The long anticipated recording arrives in stores and at all leading digital retailers on March 25th. The Bad Plus - bassist Reid Anderson, pianist Ethan Iverson, and drummer David King - have a well-earned reputation for pushing the limits on what is expected of a piano-bass-drums trio. The past 14 years have seen the genre-smashing band creating a distinctive repertoire of inventive original music, along with a series of iconoclastic covers of such divergent artists as Nirvana and Neil Young, Aphex Twin and Ornette Coleman. Now, with The Rite of Spring, the trio takes on one of the most influential works of the 20th century, a complex score fraught with revolutionary experiments in rhythm and metre, tonality and dissonance. In 2010, when commissioned by Duke Performances at Duke University and Lincoln Center Out of Doors to create an evening-length work, The Bad Plus were reminded of their previous attempt at tackling a Stravinsky score when they recorded "Variation d'Apollon," from the composer's 1928 ballet, Apollo, on their 2009 releaseFor All I Care. Emboldened by their past achievement, the group translated Stravinsky's notoriously demanding score for piano, bass, and drums. The trio holds fast to the original work -- its frenetic tempi, pounding percussion and jarring repetitions an ideal fit for a band well known for its rhythmic ingenuity. Electronic undercurrents in the opening movement - orchestrated by bassist Reid Anderson - are expertly used to conjure Stravinsky's insurrectionary orchestrations, bringing depth and counterpoint to the acoustic foundation. 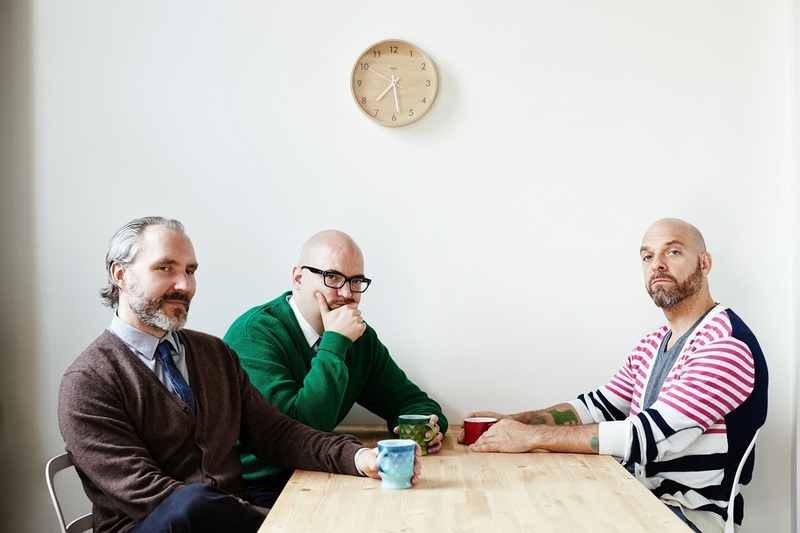 With their rendition of The Rite of Spring, The Bad Plus has managed to uphold the radical spirit of Stravinsky's modernist masterpiece while also furthering their own ambitious approach towards music, a remarkable feat that affirms the trio's preeminence as the one of the most adventurous and imaginative bands of the modern era. March 2011 saw Duke's Reynolds Theater host the debut performance of The Bad Plus' audacious version of Stravinsky's score, dubbed "On Sacred Ground: Stravinsky's The Rite of Spring." The group performed TheRite 13 times in 2012, and then, in 2013 - the centenary year of The Rite of Spring's riotous 1913 premiere at Paris' Théâtre des Champs-Élysées - The Bad Plus toured "On Sacred Ground: Stravinsky's The Rite of Spring" to universal acclaim, including performances in Ireland, Canada, Israel, Norway and the Unites States. That same year also saw the trio accompanying the Mark Morris Dance Group at the annual Ojai North Festival for the world premiere of "Spring, Spring, Spring," choreographer Mark Morris' acclaimed new adaptation of "The Rite of Spring" ballet. Known for their rigorous touring schedule, The Bad Plus has slated a wide array of international live dates through April, including two performances of The Rite of Spring alongside the Mark Morris Dance Group at University of Illinois Urbana-Champaign's Krannert Center For The Performing Arts slated for March 14th and 15. They are also confirmed to perform the piece in May in Phoenix, and will soon announce more appearances. For complete tour information, please visit www.thebadplus.com/tour-dates.php. 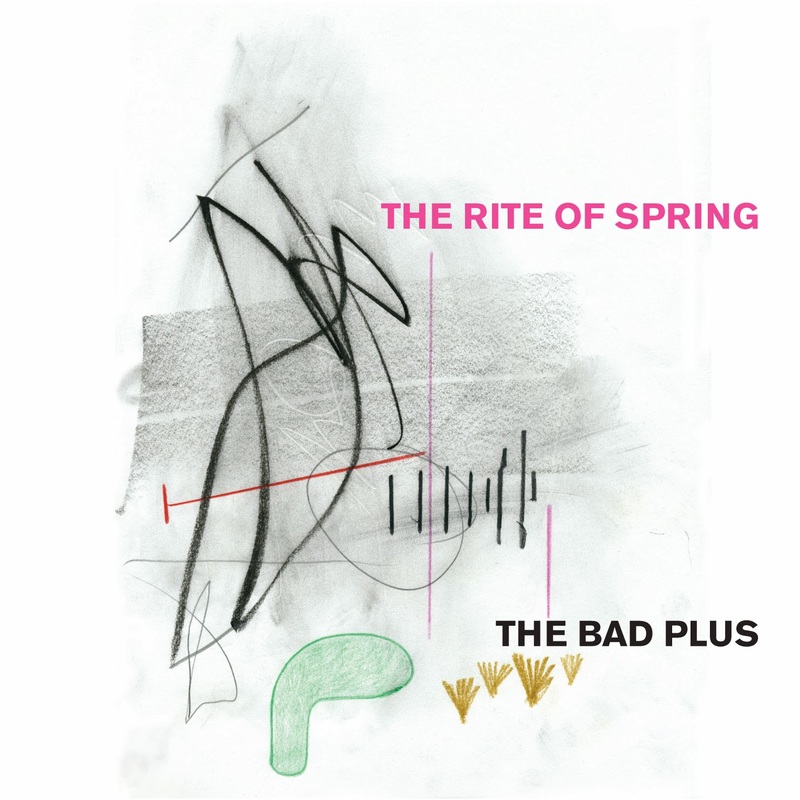 The Rite of Spring was produced and arranged by The Bad Plus. It was recorded in June 2013 in Union City, New Jersey's Kaleidoscope Sound Studios alongside engineer Pete Rende; the Executive Producer is Darryl Pitt.